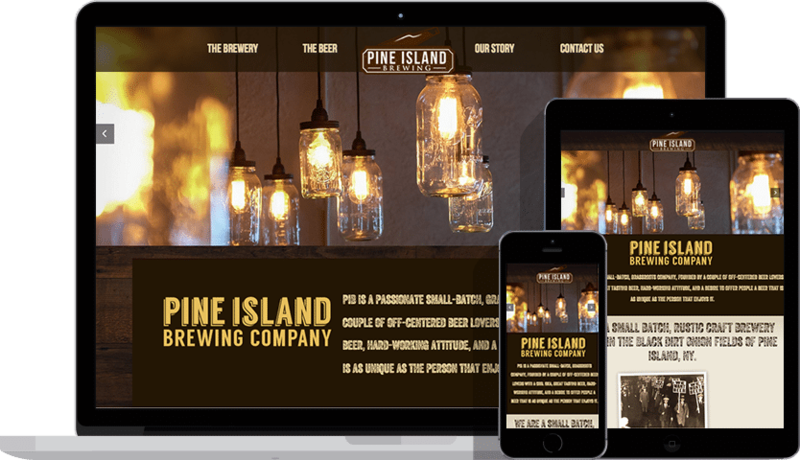 Pine Island Brewing Co. is simply about making high quality, genuine American craft beer. 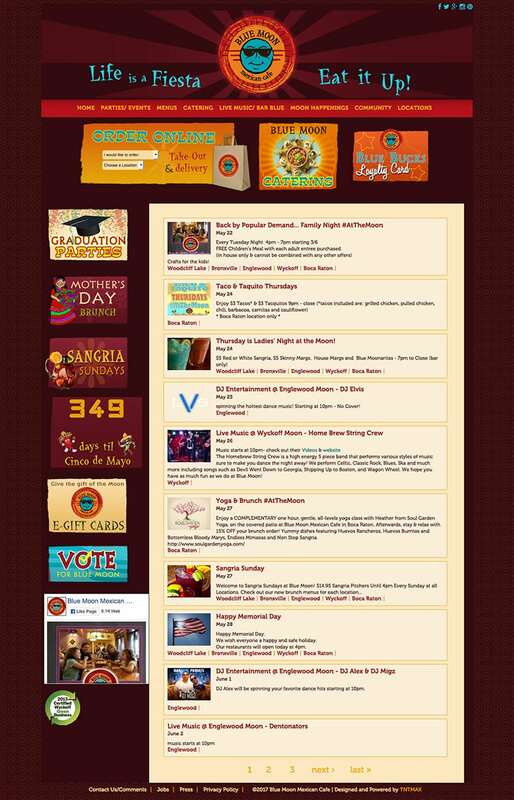 We are humbled to have recently received 4 medals at TapNY 2016, for our work so far! 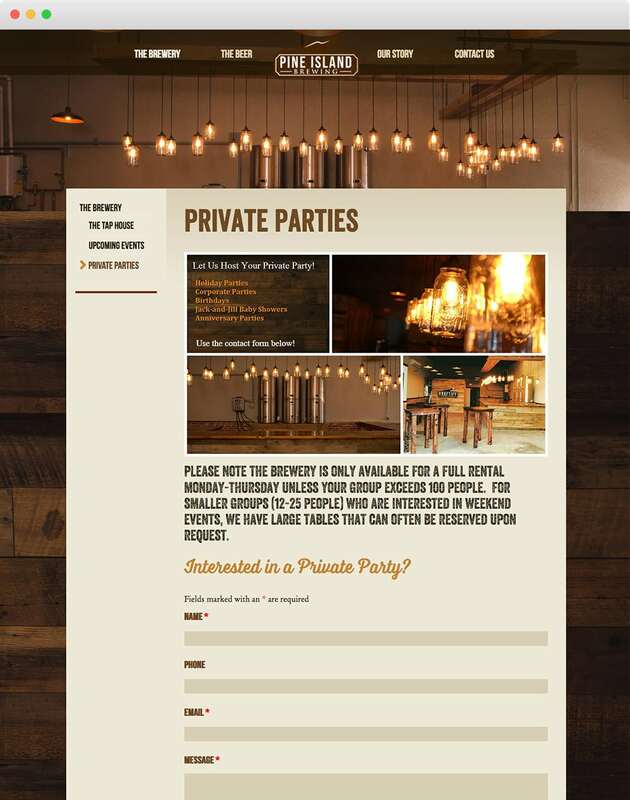 You should also check out our tasting room located in Pine Island, NY! 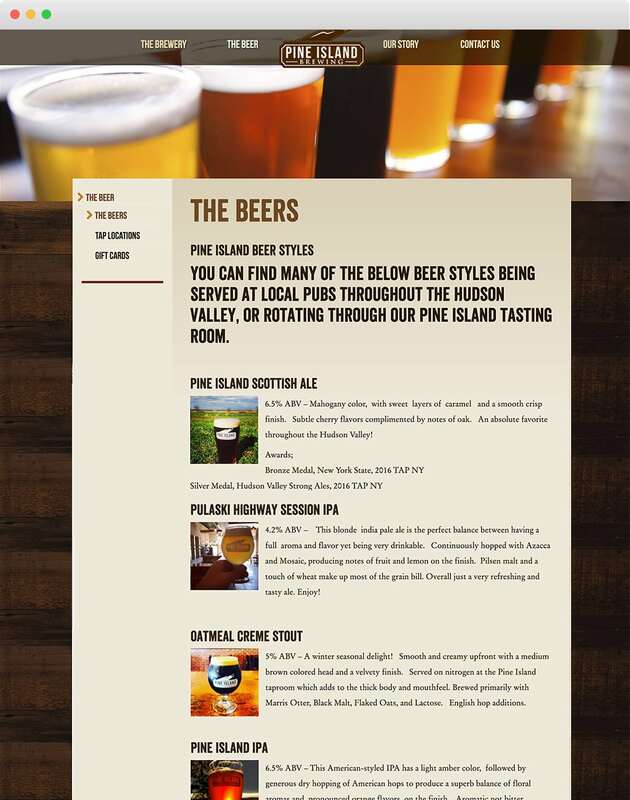 If you don’t live near Pine Island you might find the Pine Island IPA or Charlie’s Pale Ale on tap at many of the beer bars & restaurants throughout the lower Hudson Valley. If you haven’t already, give Pine Island Beer a try – you won’t regret it!